Fotona™ is the best solution if you are targeting wrinkles, fine lines and age spots. 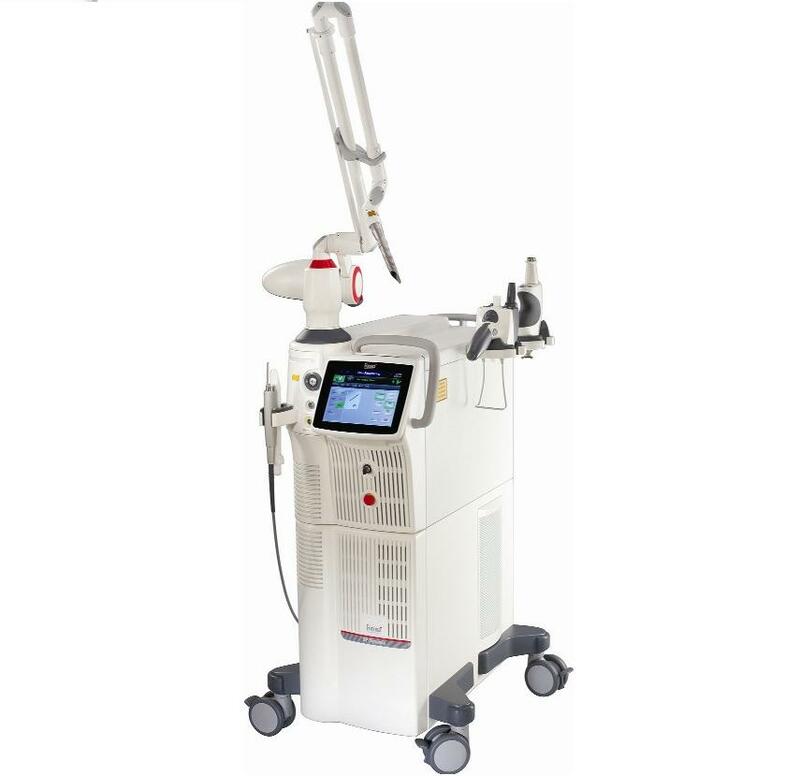 It is a highly advanced treatment that incorporates radio frequency technology through ablation and skin resurfacing. The most common areas to use Fractora™ include the lower and upper eyelid, laugh lines, cheeks, mouth and neck.